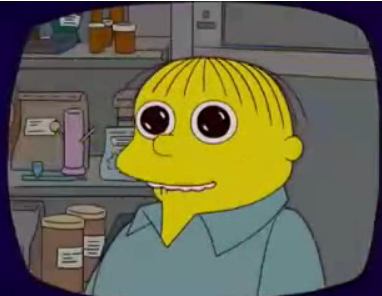 Chinese Retard, the motion picture. 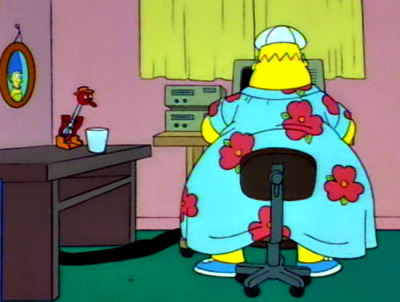 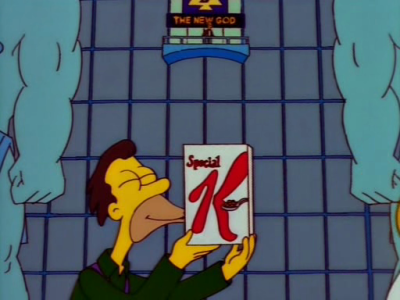 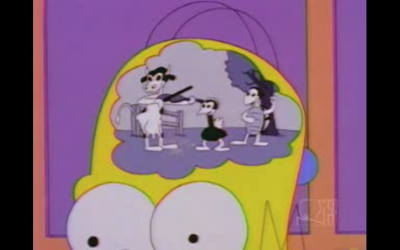 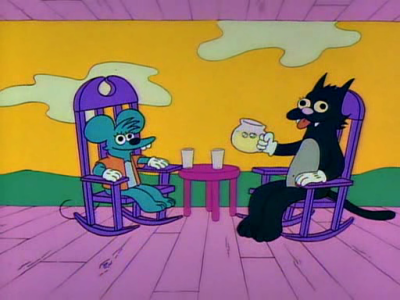 No idea what episode this is from. 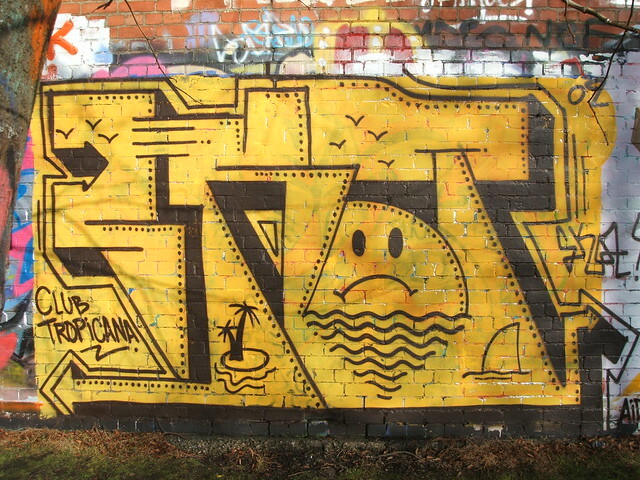 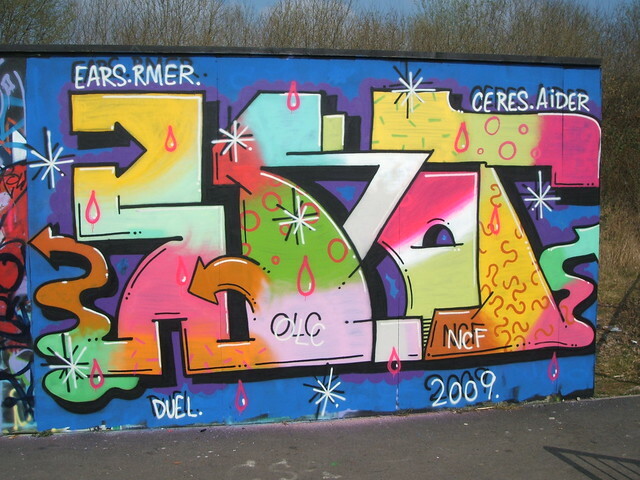 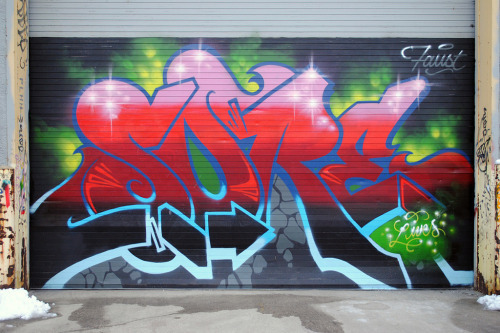 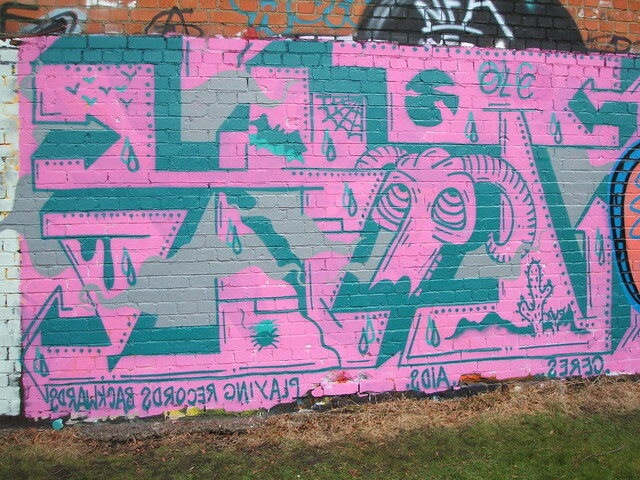 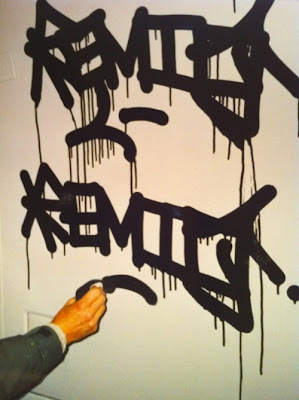 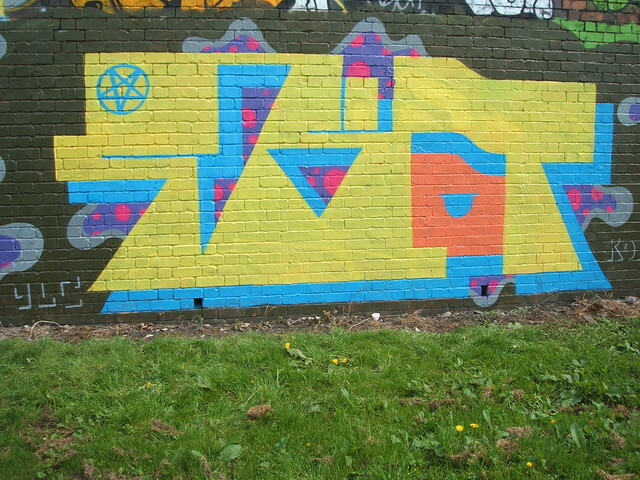 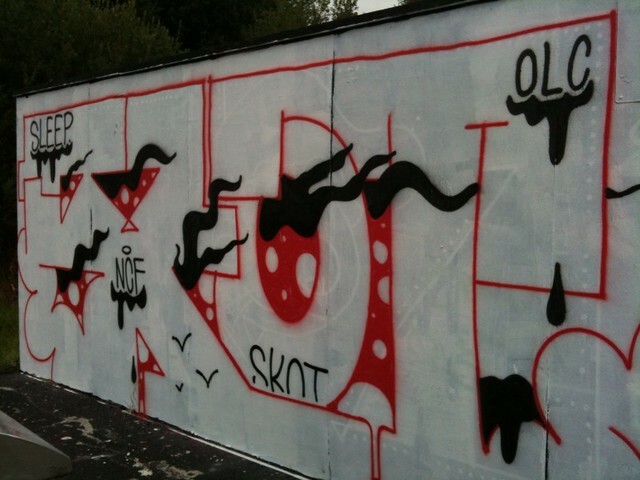 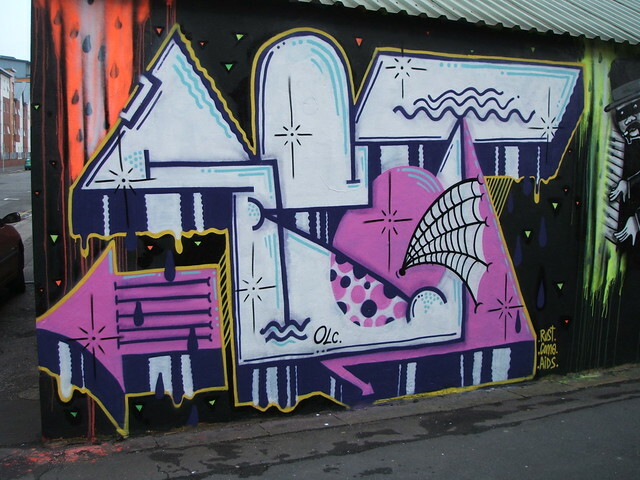 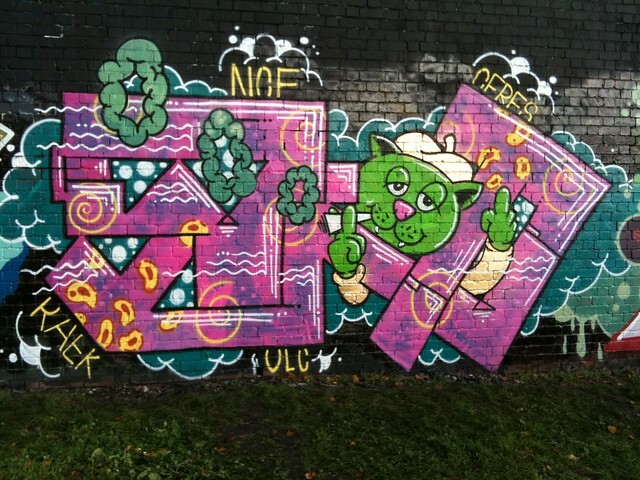 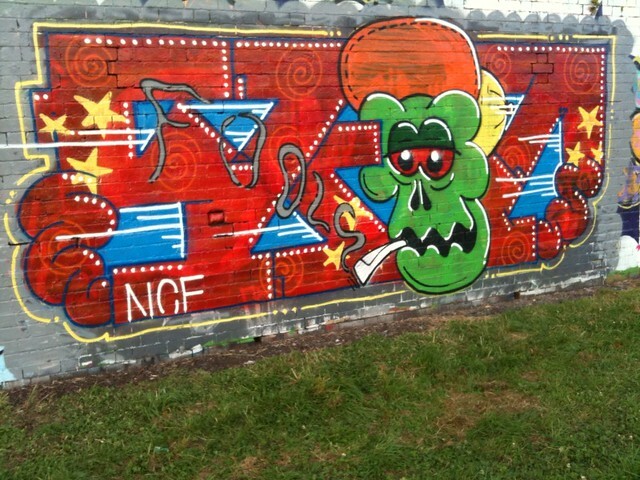 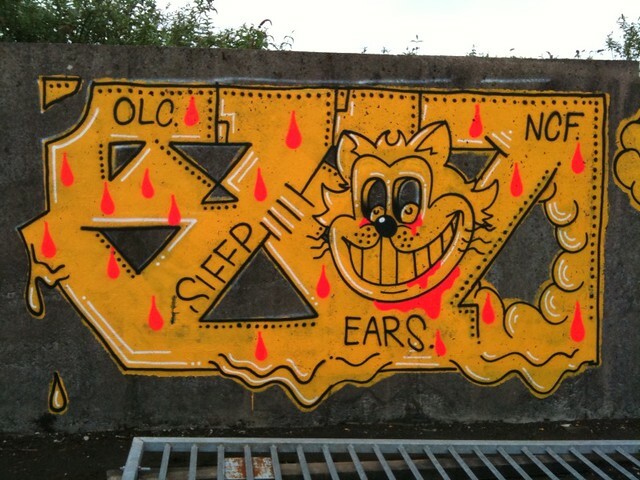 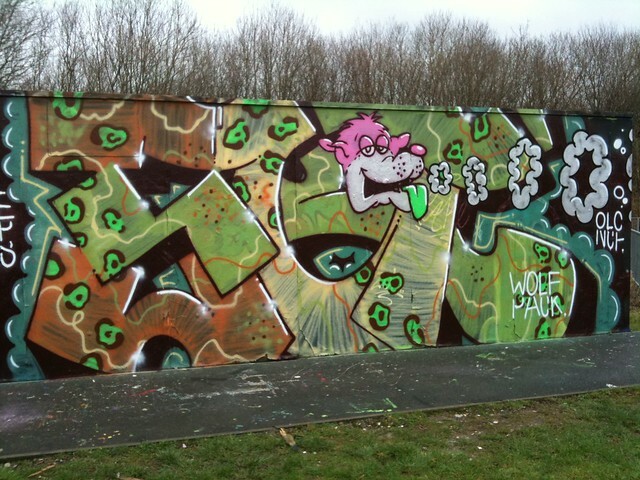 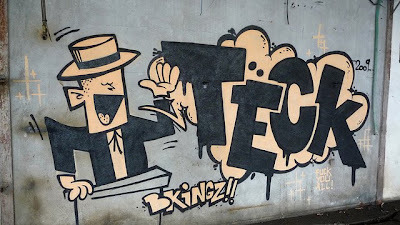 Blog of the day: Aerosolblog! 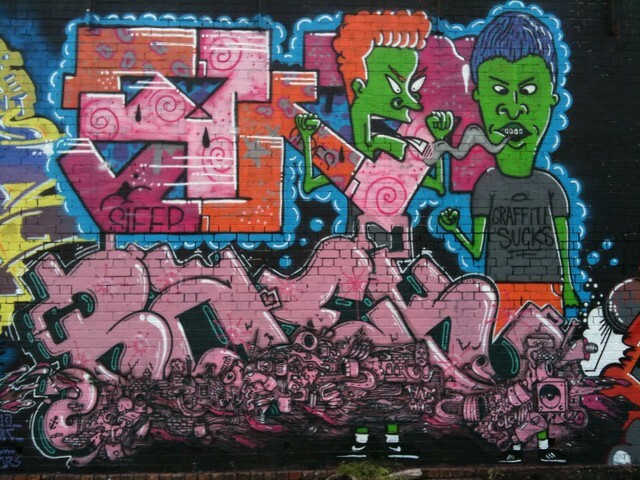 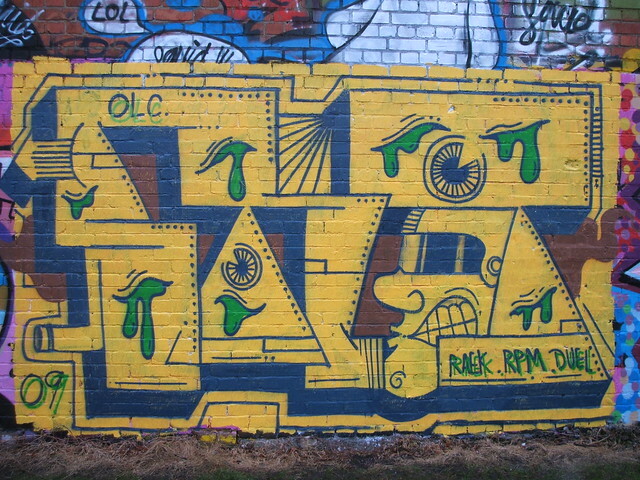 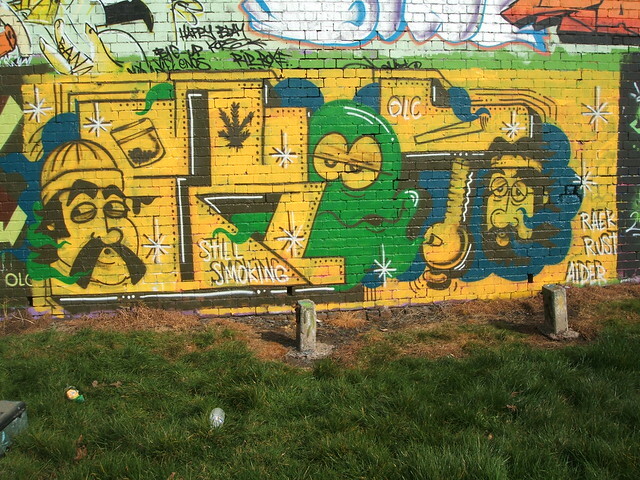 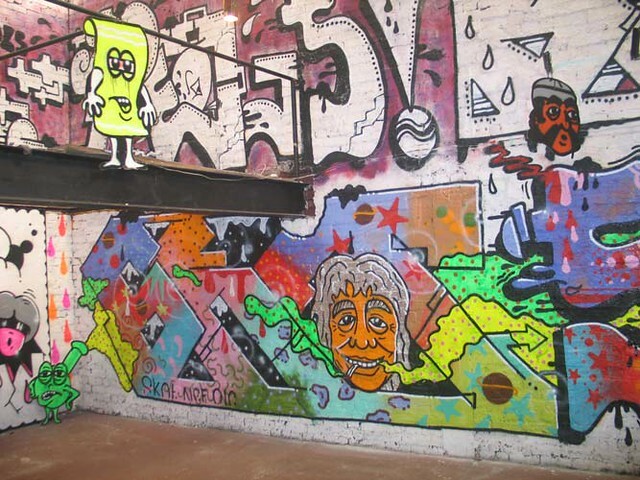 Great photo set of the Twist/Amaze/Chino wall on Houston in NYC transforming into SACE (RIP).